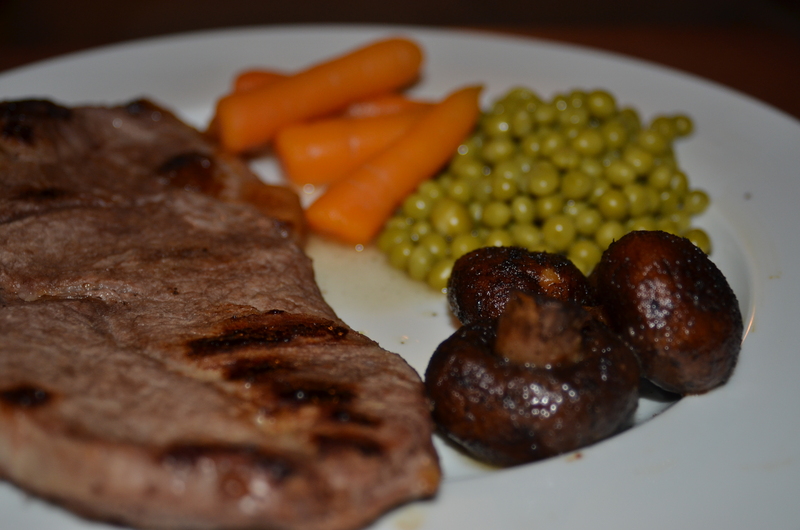 One of my husband’s favorite things to have for dinner is a good steak. Unfortunately, I’m not as big of a meat eater as he is. But that’s ok. I’ve found a great solution to make those meals more my style. I add lots of yummy sides. 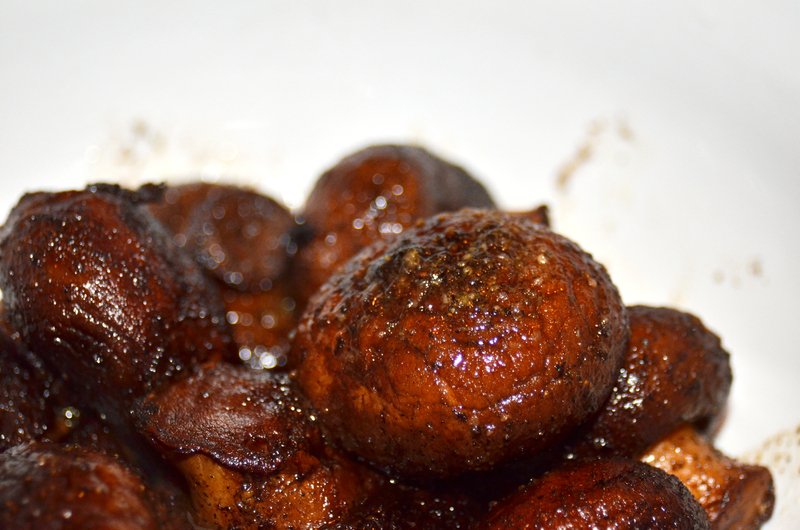 Most recently, I tried out a recipe for steakhouse mushrooms. With a few modifications, it was perfect for our 2-person meals. Add mushrooms; cook and stir until tender. Reduce heat to medium and cook, covered, for about minutes to allow flavors to blend.